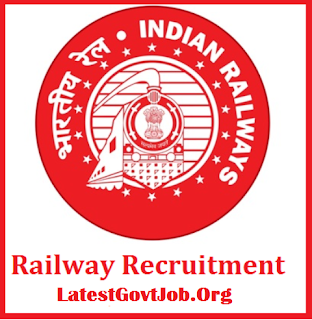 Recruitment Board (RRB) is going publish advertisement soon. Candidates must possess Matriculation/SSLC plus ITI/Course completed Act Apprentices or Diploma /Degree in Engineering. (Or) Intermediate with Physics and Maths or Diploma in Engineering. Age Limit Should be between 18 to 28 YearsSC/ST Categories: 05 YearsOBC Candidates: 03 YearsEx-Service Men: As per the Govt Rules.